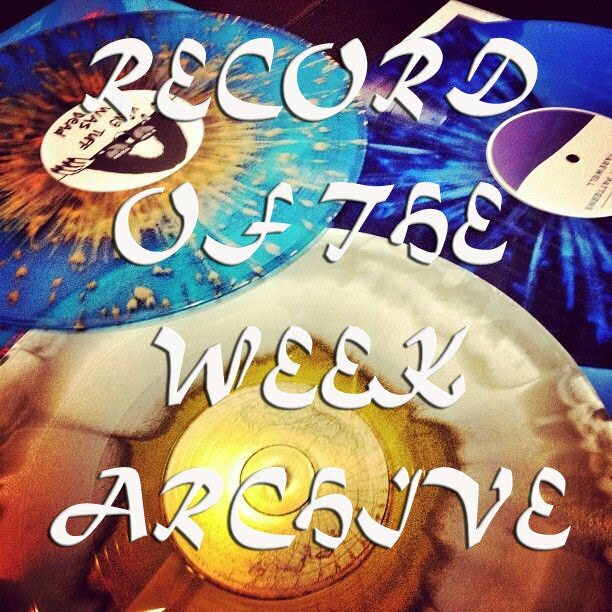 Monday, new week, time to introduce "Record Of The Week". 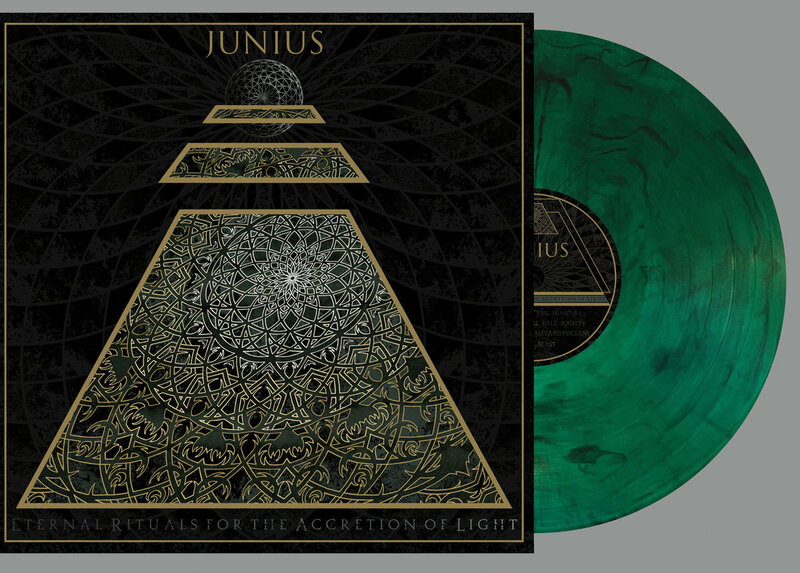 "Eternal Rituals for the Accretion of Light" is the latest release by the Boston anthemic post punk/post metal band JUNIUS. This is the third full-length album, it's also the final part of this trilogy of conceptual albums composed by "The Martyrdom Of A Catastrophist", "Reports From The Threshold Of Death" and now 6 years later "Eternal Rituals For The Accretion Of Light". 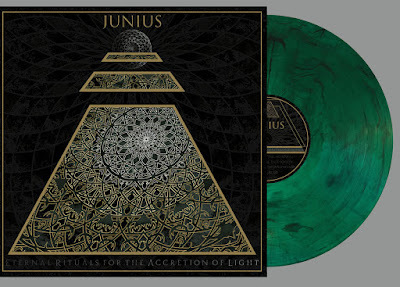 With "Eternal Rituals for the Accretion of Light" does JUNIUS reaches new levels. 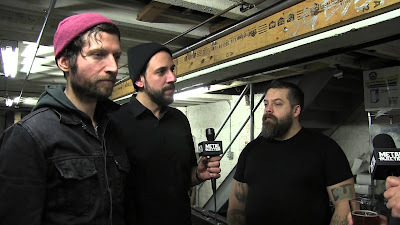 The band has never sounded heavier, direct or more progressive than on the new record. Post metal with a symphonic and progressive hand shake, magnificent soundscapes with big triumphs and dark melancholy. Dreams and spirituality is the main theme. 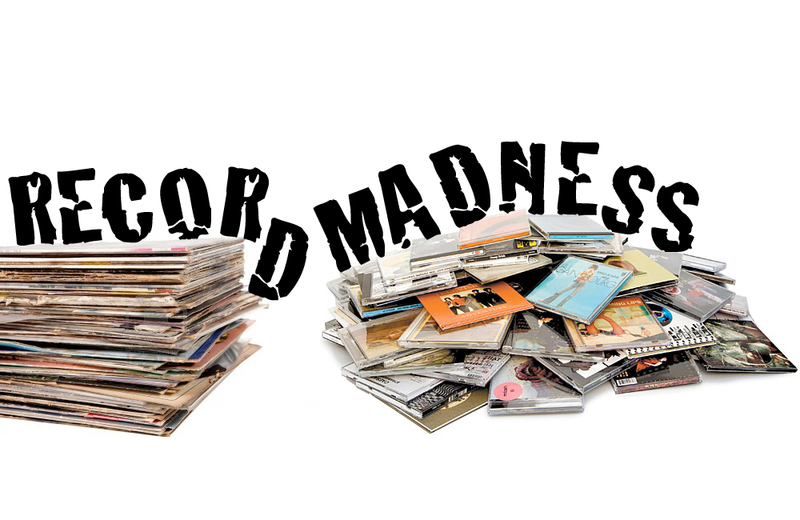 Every tune is its own chapter from this musical book. Experimenting with the musical building blocks makes this album captivating and very addictive. The album opens with the grandios piece "March of the Samsara", a powerful progressive tune with massive and hard riffs around a soft post vocals. 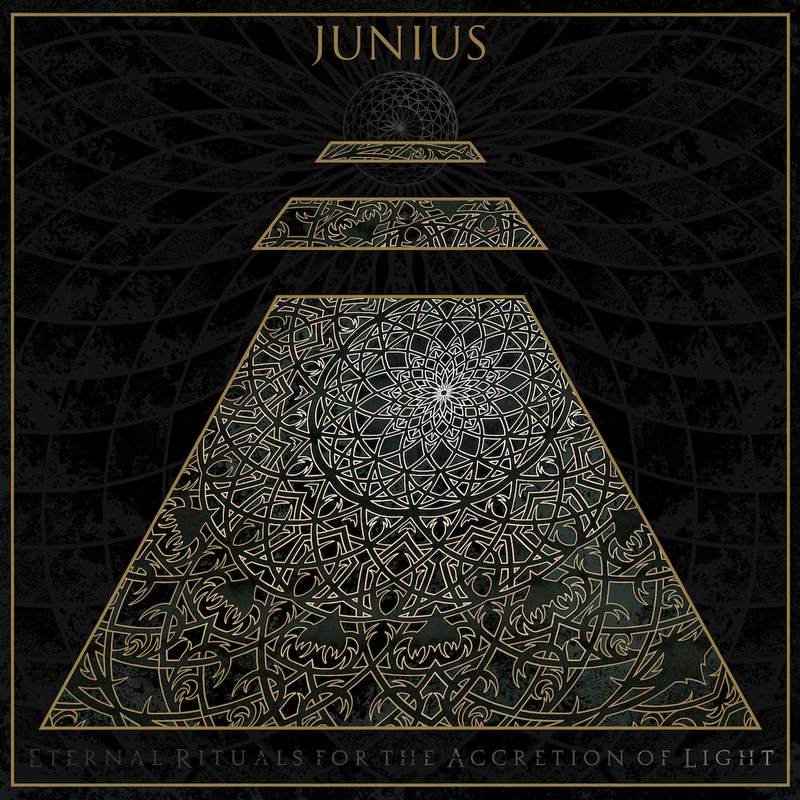 The celestial "Beyond the Pale Society" is JUNIUS at their heaviest, very powerful and high intensity that continue on the "Mass for Metaphysicians" and the protest tune "Clean the Beast", where both are hypnotically heavy and hard to sit still to. The more movie serie like tune "The Queen’s Constellation", were the tripping keys starts up the engine of the song. To the more chanting tune "Telepaths and Pyramids" with it's Ghosts vibe. "Masquerade in Veils" is a more electronic piece, with darker vocals, almost like Johnny Cash. 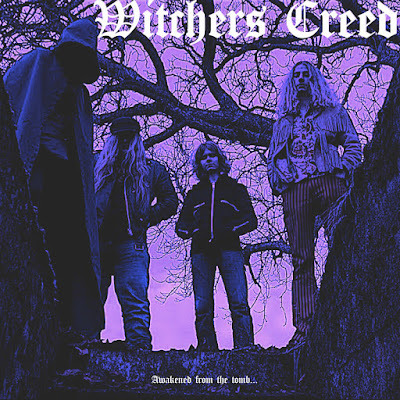 "Heresy of the Free Spirit" have a eastern vibe with heavy riffing. The album ends with the epic "Black Sarcophagus", a real masterpiece indeed. Sum: With such a varied musical story and diverse lyrics and vocal styles makes this album really worth your time. But beware, you will play this album more than one time. The record also featuring a stunning packaging by Drew Speziale (CIRCLE TAKES THE SQUARE), Comes as a single LP, heavy stock, custom die-cut gatefold cover with metallic gold line work throughout the art and 4 panel insert. A must have item :) It's not only the cover that is excellent art, the hole package of the songs make this pure and beautiful art. Today's tune is the anti political piece "Clean The Beast", enjoy! 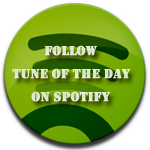 Listen to ”Junius - Voodoo Dust" on Spotify!